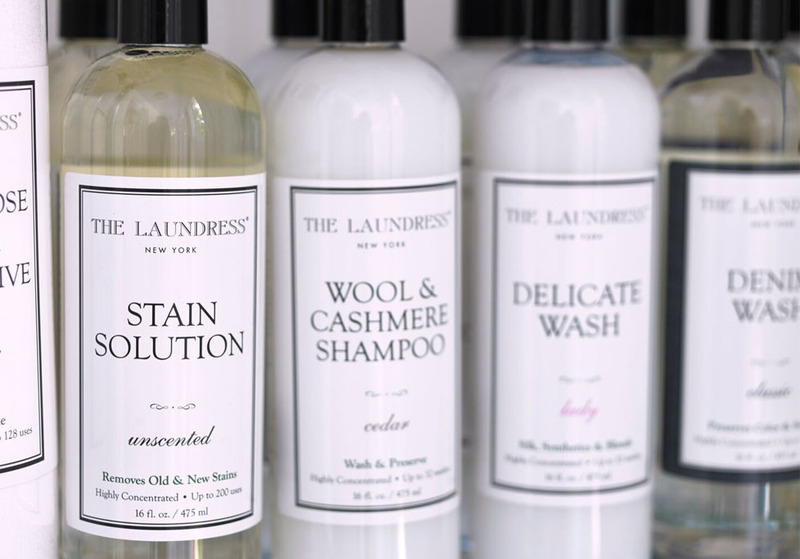 Cashmere is one of life's simple luxuries, but washing cashmere at home can seem daunting. And if you're wondering how to clean cashmere, you're not alone. Yes! 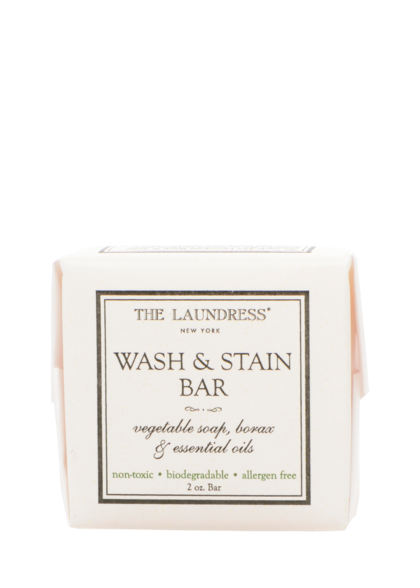 Start by pretreating spots and stains with the Wash & Stain Bar, a vegetable-based soap, or The Stain Solution, both nontoxic and allergen-free. Specially formulated to get rid of tough cuff, collar, and underarm marks, these ultimate spot-treating products can be applied directly to stains and susceptible areas. 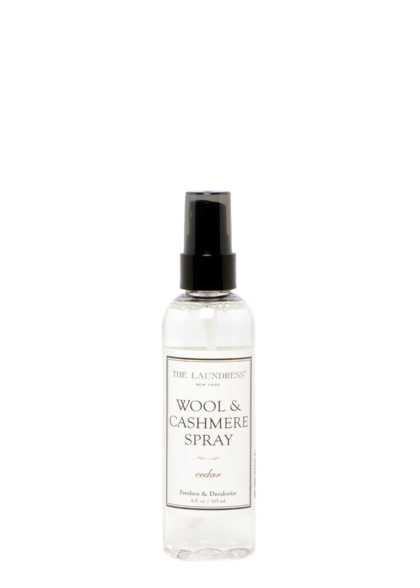 To wash cashmere, set your washing machine to the delicate or woolens cycle and add the Wool & Cashmere Shampoo, or simply wash it by hand. 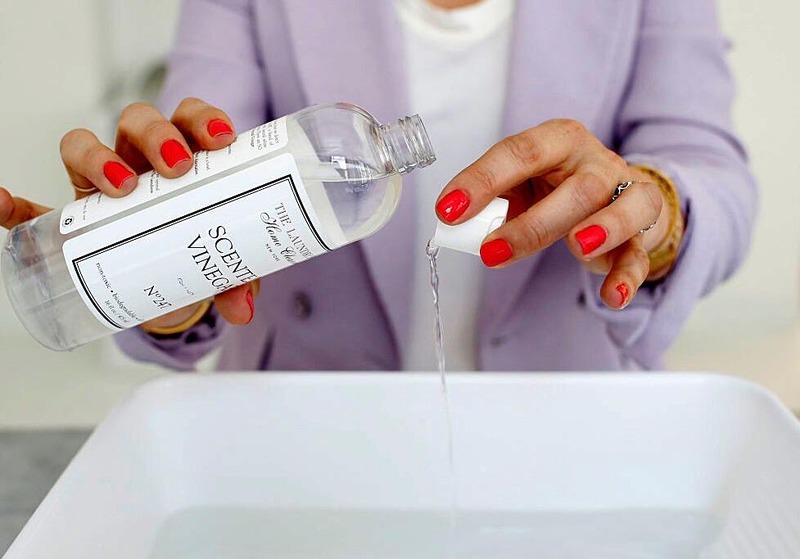 To wash by hand simply add water to a wash basin or clean sink, pour in two capfuls of the Wool & Cashmere Shampoo, submerge your item and agitate with your fingers. Leave to soak for up to 30 minutes and then rinse thoroughly being sure not to wring the garment. 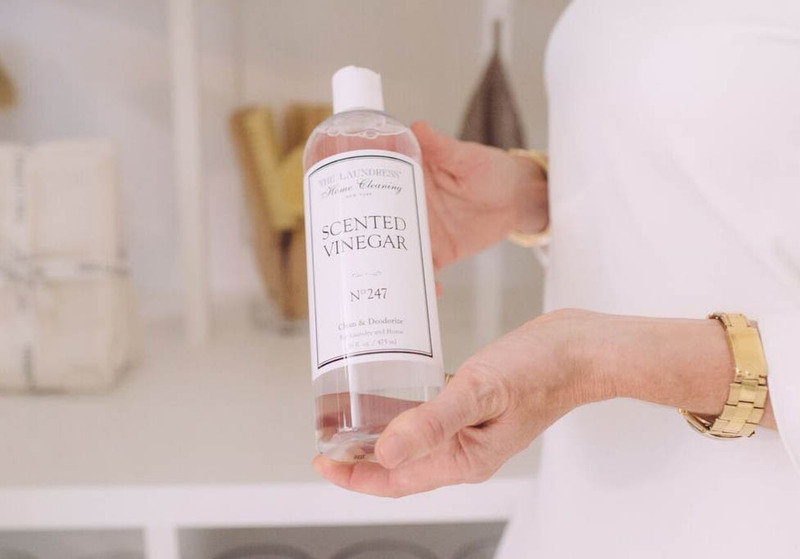 It's best to use cold water when washing cashmere to prevent shrinking, fading, spotting, and color bleeding. 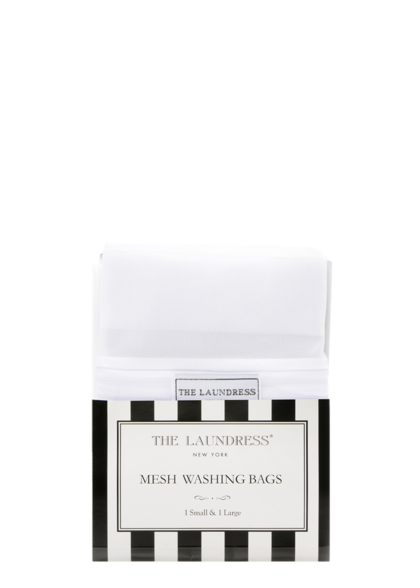 If you choose the washing machine route, you should consider placing your cashmere items in a Mesh Washing Bag to protect them from snagging and tangling. 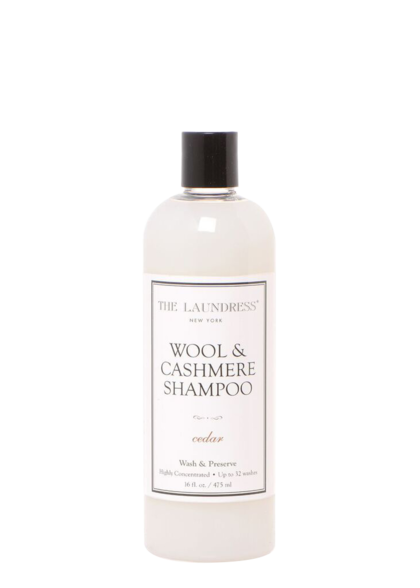 Follow the instructions on the bottle of the Wool & Cashmere Shampoo to know how much product is needed to wash cashmere in your machine. This specially formulated product won't damage or compromise the integrity of the fibers but too much agitation can cause pilling. Lay your cashmere items flat in their natural shape to air dry. Never use the dryer! 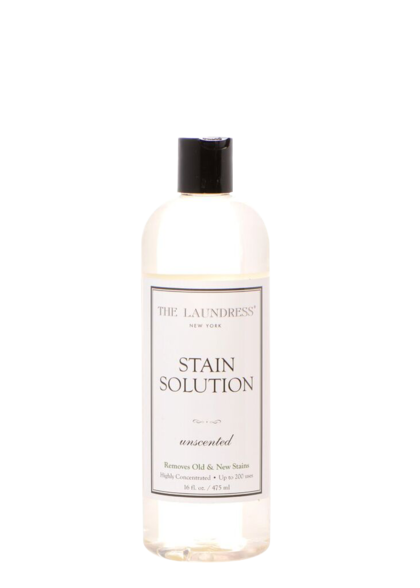 Read The Laundress' Clean Talk Blog to learn how to wash a cashmere sweater at home.